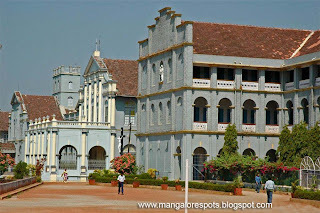 St Aloysius College is located in the heart of Mangalore situated on the top of Light House Hill with a magnificent view of the Arabian Sea. 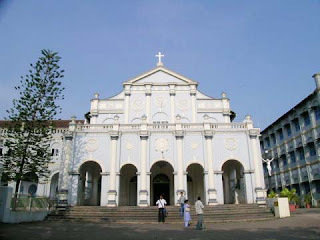 founded in 1880, is managed by Jesuit Fathers. 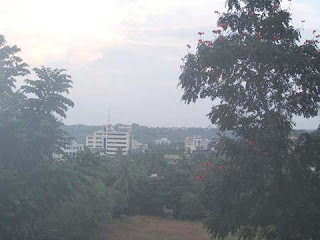 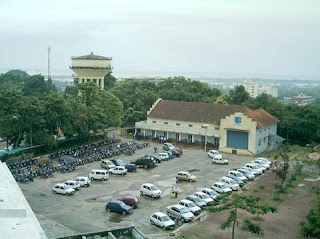 The College campus is spread over 37 acres of land . 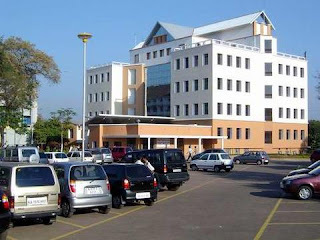 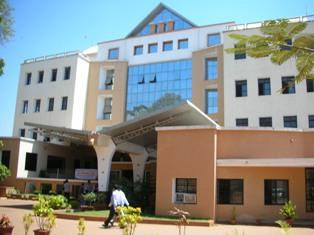 The campus has spacious buildings for the Administrative block. 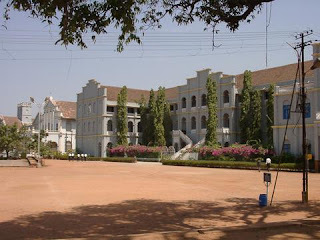 The College is affiliated to Mangalore University and going to get Autonomy in this year(2007).College offers Graduate and Post-Graduate Diploma and Ph.D. programmes in a wide variety of subjects in Humanities, Sciences, Commerce and Management. 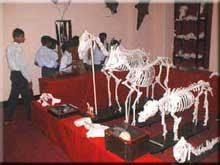 The College also teaches Pre-University Courses in Science, Commerce and Arts. 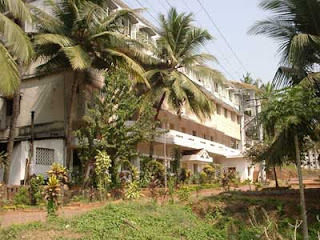 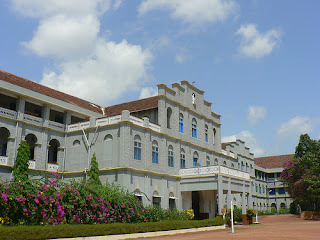 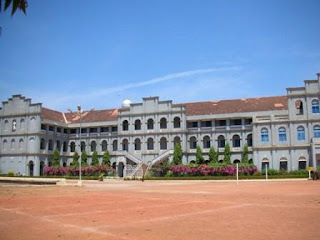 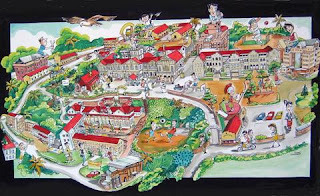 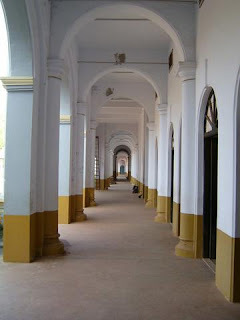 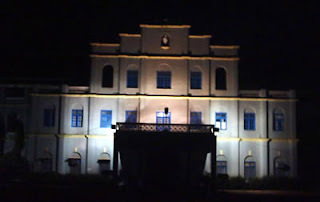 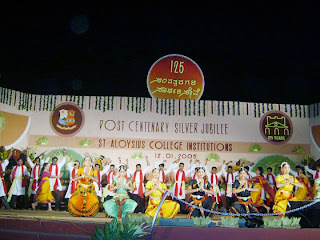 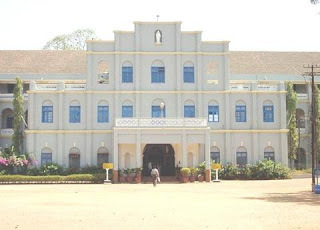 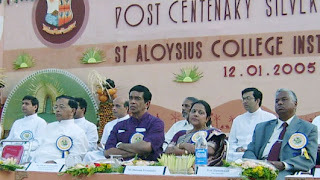 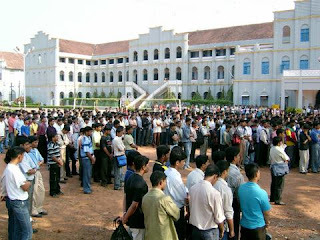 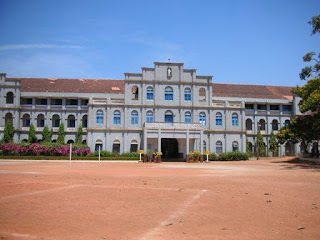 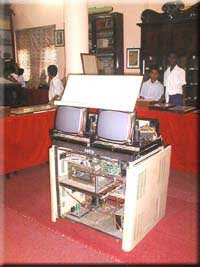 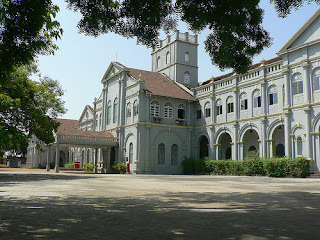 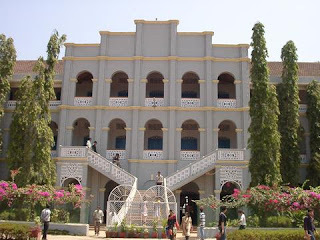 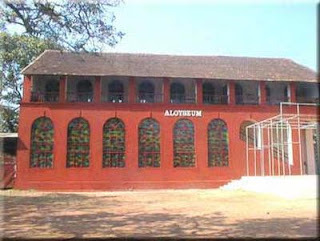 The St.Aloysius College is managed by the Mangalore Jesuit Educational Society which is registered under the Societies Registration Act, 1860 and admits students without discriminating against any religion, caste or creed and seeks to establish a collegial environment in which those of diverse cultural backgrounds and religious beliefs can participate in the community in a spirit of co-operation and mutual respect. 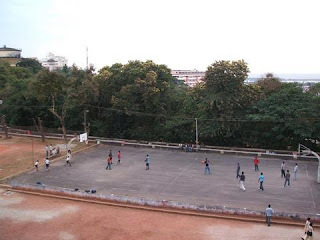 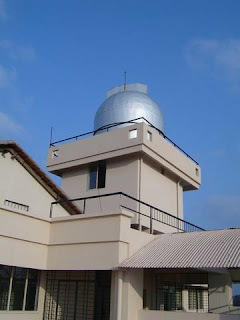 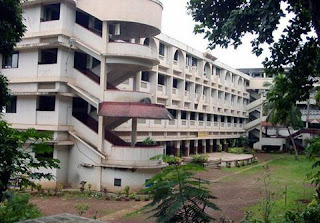 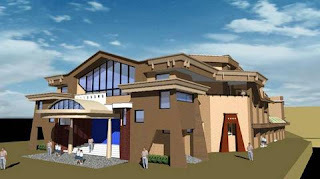 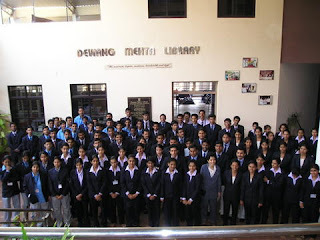 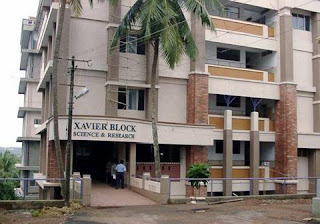 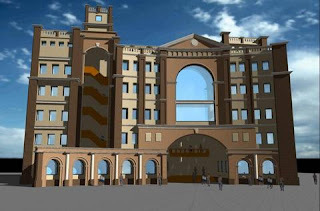 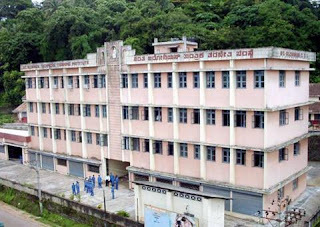 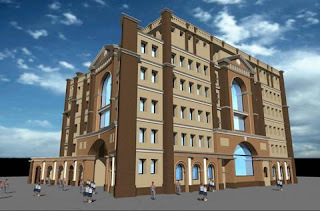 College is having Science block, the Computer Centre, Auditorium, Hostels, the Xavier Block-science & Reserch, the Gonzaga Block and the cafeteria. 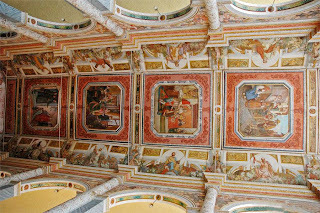 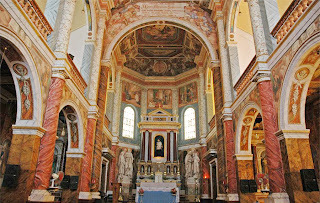 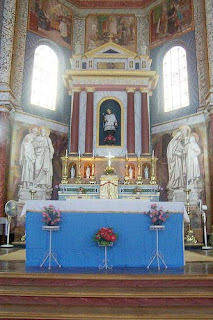 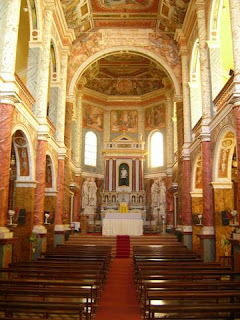 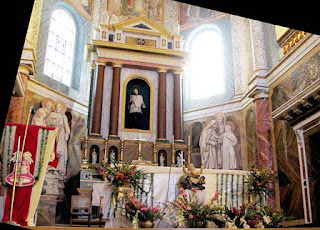 The internationally famed church, like the Sistine Chapel in Rome, with frescoes by Br. 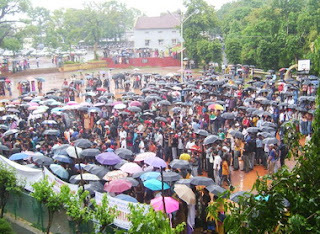 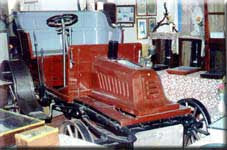 Moscheni sj ,is on the campus. 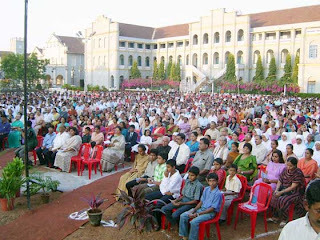 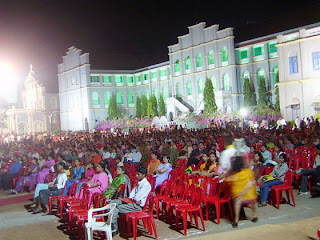 The church is visited by tourists from India and abroad. 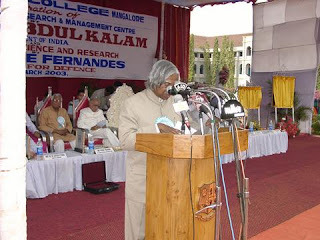 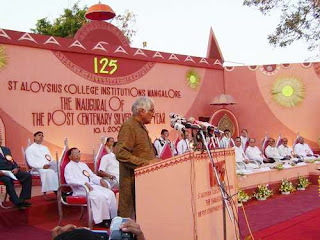 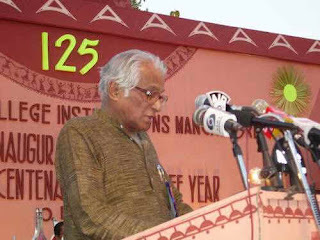 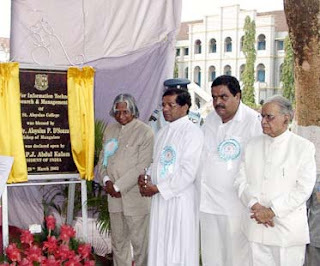 Former Presidentof India - A P J Abdul Kalam @ College Campus.